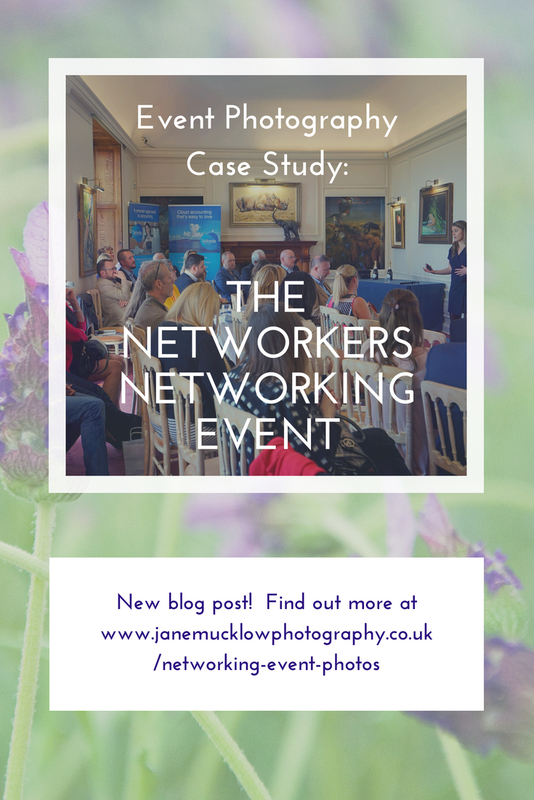 I realised when thinking about what to write to go with the photos in this post, that being an Event Photographer, even of a business event, can be very similar to being a Wedding Photographer! 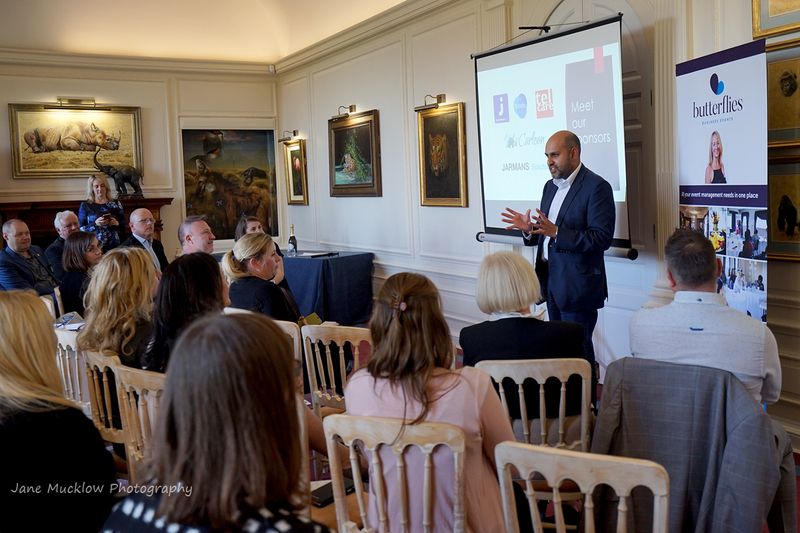 For event photos I aim to cover all sorts of angles and subjects, from the little details, room views and location settings, to the story of the whole day, the speeches/speakers, the event organiser themselves, and the guests/attendees. 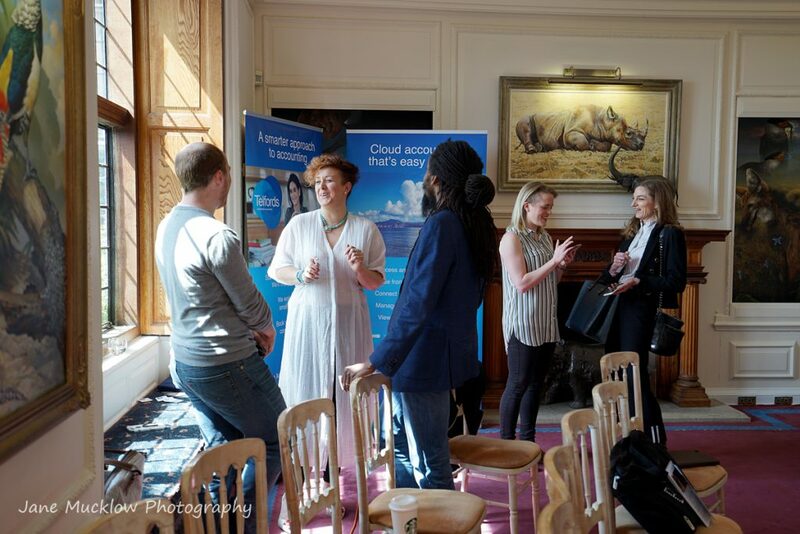 So as an example of the sort of photographs you could get if you hired me as your event photographer, here are a few of my photographs from a networking event a couple of weeks ago. 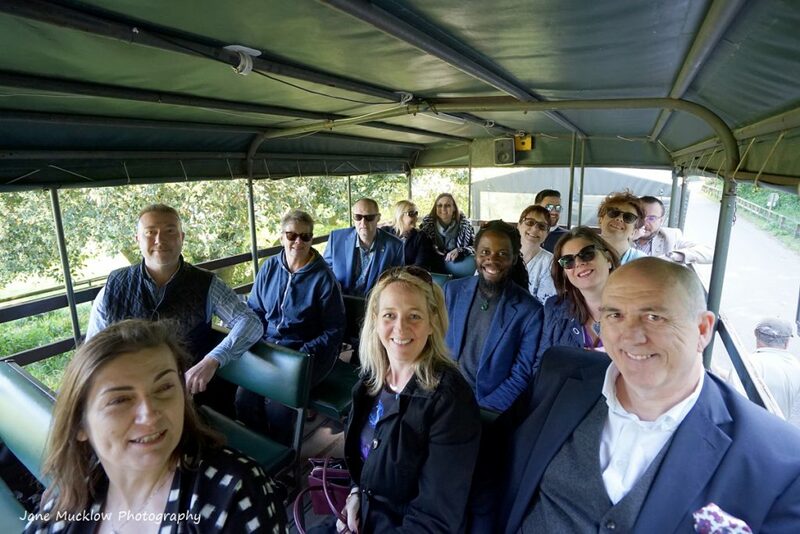 This was the fifth Networkers Networking event organised by Amanda Flanders of Butterflies Business Events, and was held at Port Lympne, near Hythe in Kent, in May 2018. 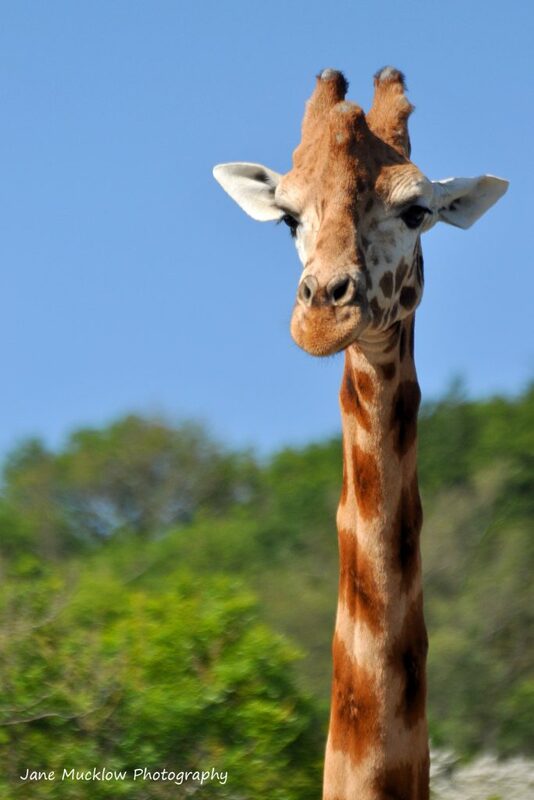 As you’ll see, we began in a beautiful hotel and ended with an amazing safari! Above – front of the mansion house, now a hotel and event venue. 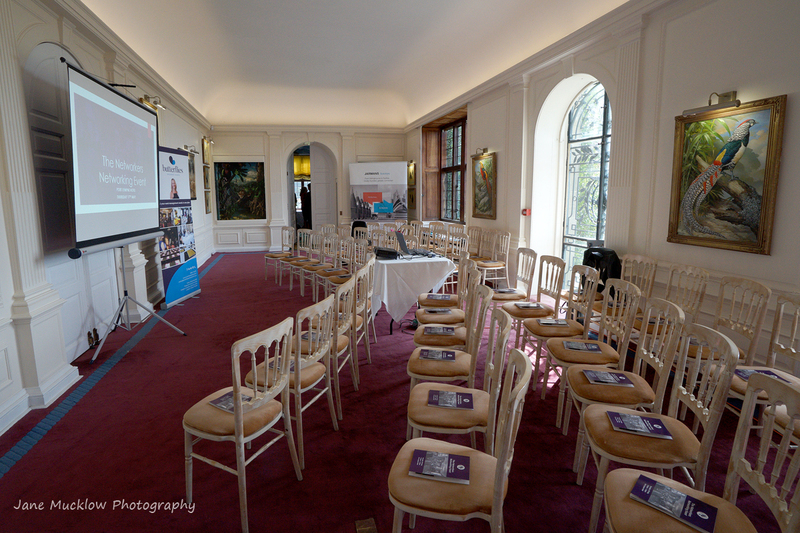 Below – view of the whole room set up ready for the event. 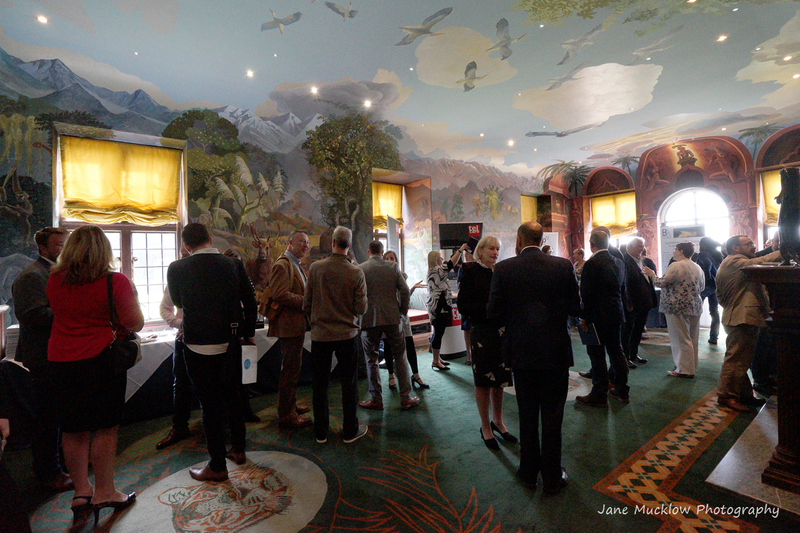 The speakers – I took close ups and room views of each, so here are just a few examples. 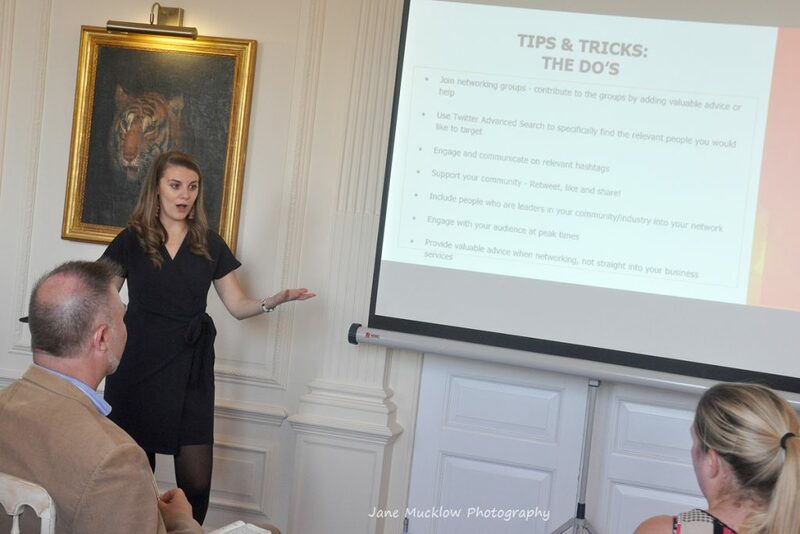 We heard networking tips from Amy McManus of AM Marketing, Ali Hollands told us about masterminding, and Molly Wright of Molly Moodle Media gave us more tips for connecting by and using social media at events for networking effectively. Finally we went off on a safari! 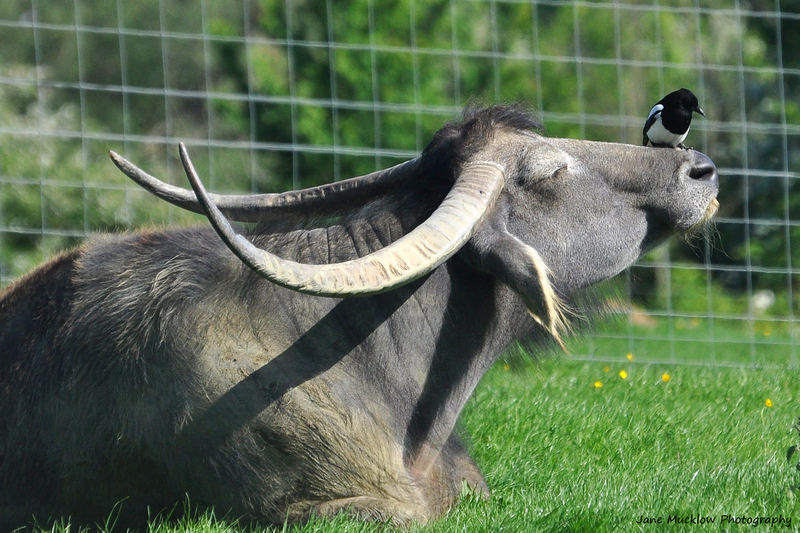 That’s a water buffalo above the giraffe by the way, playing with a magpie on it’s nose! What a fantastic day! 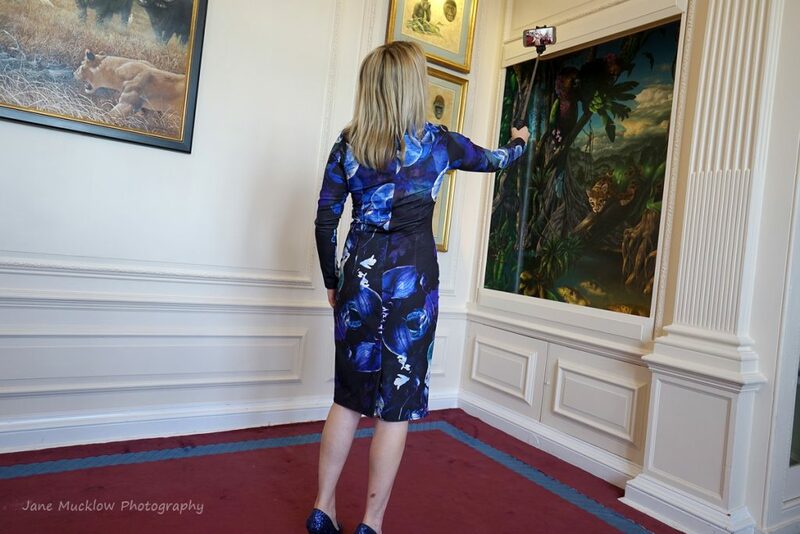 Thanks to Caroline of Caroline Bruce Designer Dresses for the photos of me working below, and it’s my instagram selfie in the middle! I should have got Caroline to take more in preparation for this blog, but luckily she took these anyway! 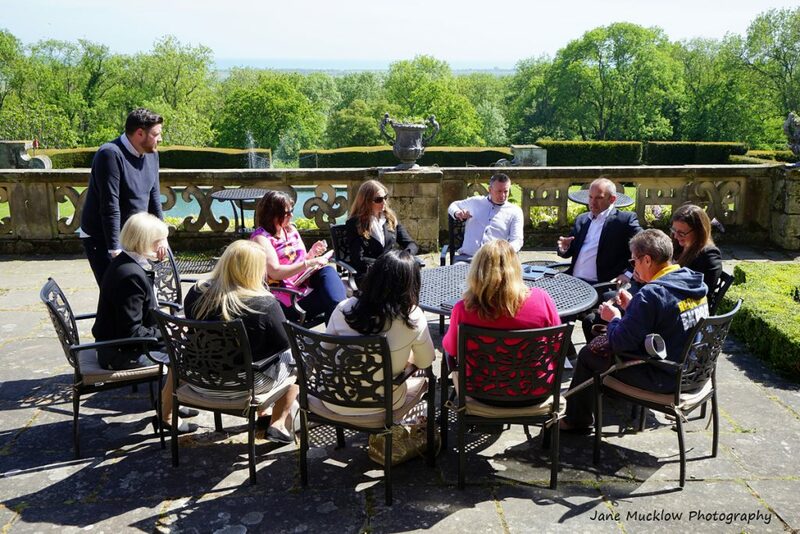 Do you have a business event coming up, and thinking about booking a photographer? 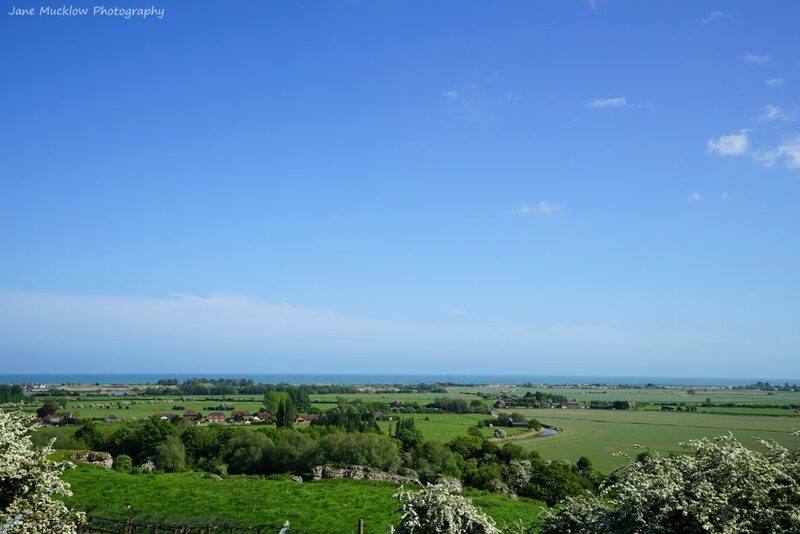 It doesn’t need to be a whole day like this one, and may not be in such an amazing location, but I’m happy to cover smaller and/or shorter events too! 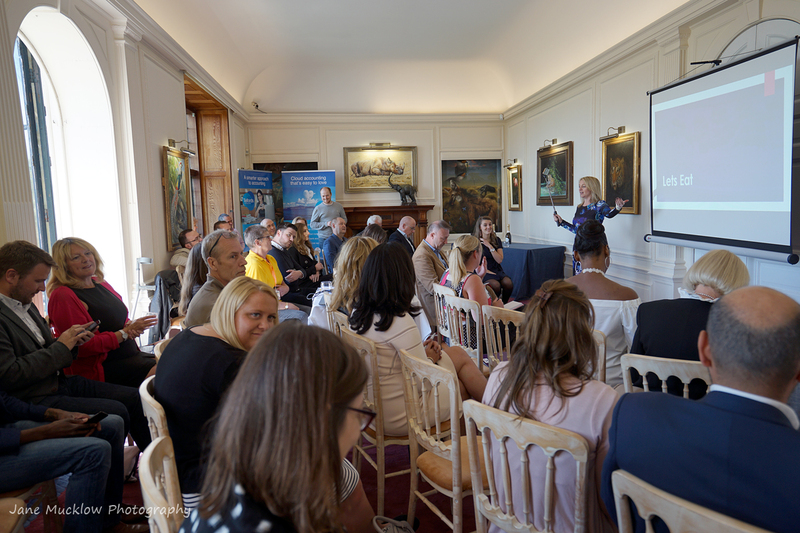 Hiring a professional photographer will give you a variety of images to use after the event, in your social media, on your website, and in your marketing material, to raise the profile of your business and show off what a great event you held. 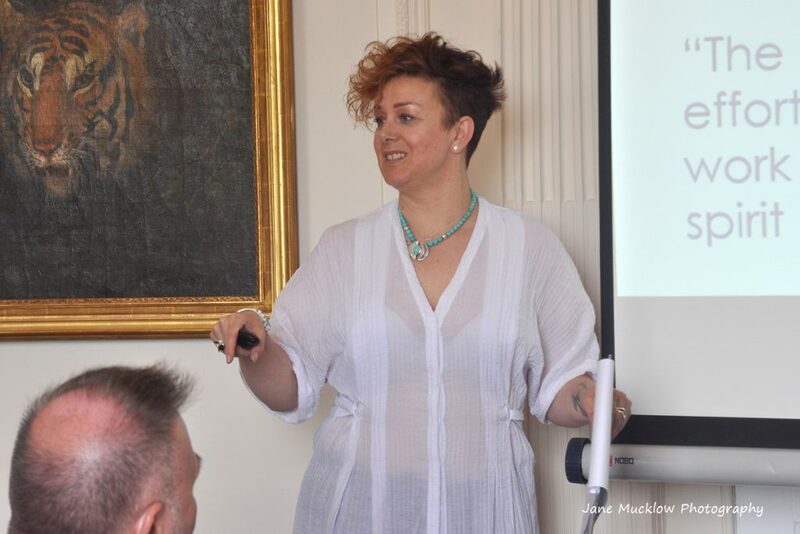 Amanda now has all these images and more, to do those very things with, plus to use in the build up to the next Networkers Networking events. 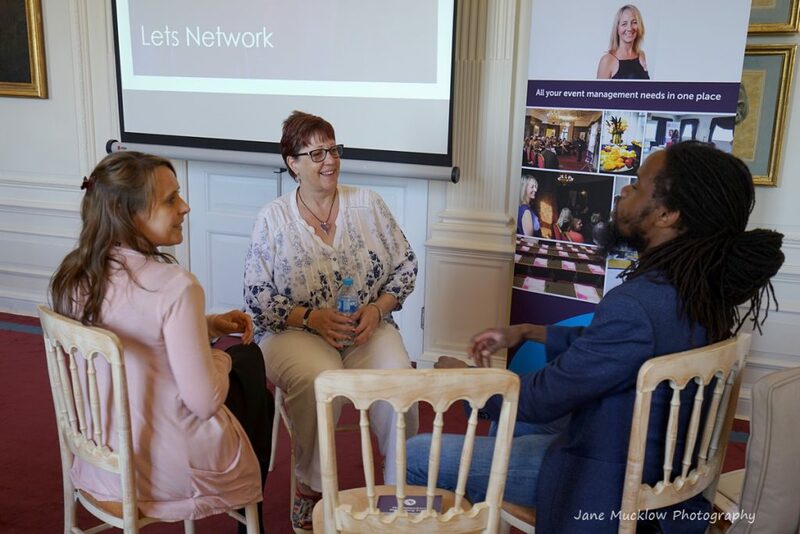 Lovely words from Amanda: “Jane is a fantastic photographer, she really captures the energy of the event”, “Have you seen the pictures from the last event yet, they are fabulous” and “fabulous photos of the Networkers Networking Event by the very talented Jane Mucklow” – thanks Amanda! See my main Event Photography page with some different event examples, and do contact me with any queries or details of your event for a quote. 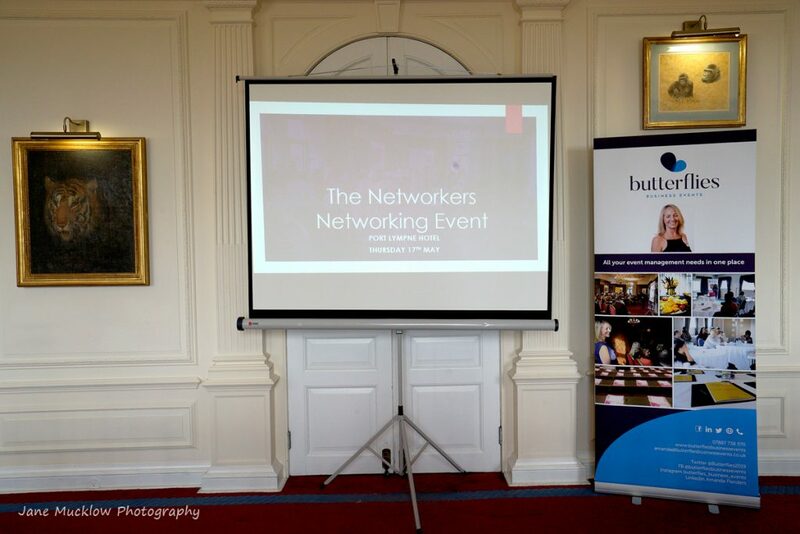 The next Networkers Networking event is on 20th September, 9.30-3.30 at Brandshatch Place, so over in West Kent this time. 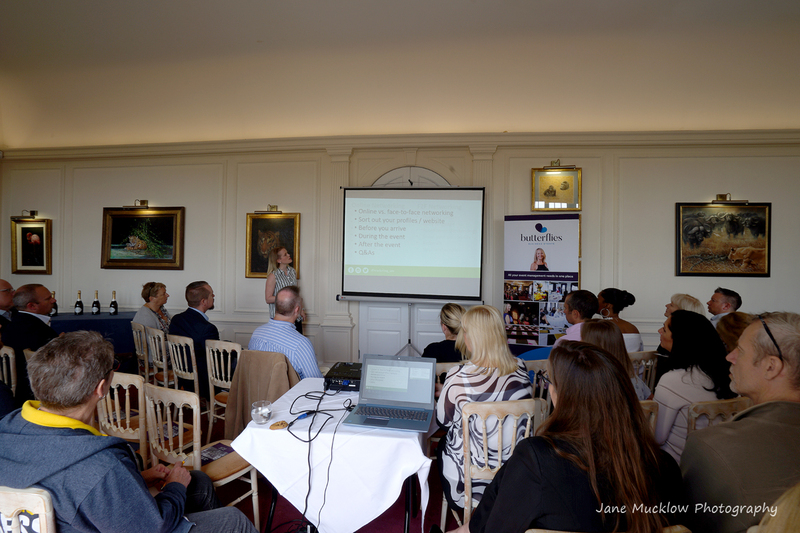 For details and to book visit Amanda’s website at Butterflies Business Events – the next one will be on there soon! 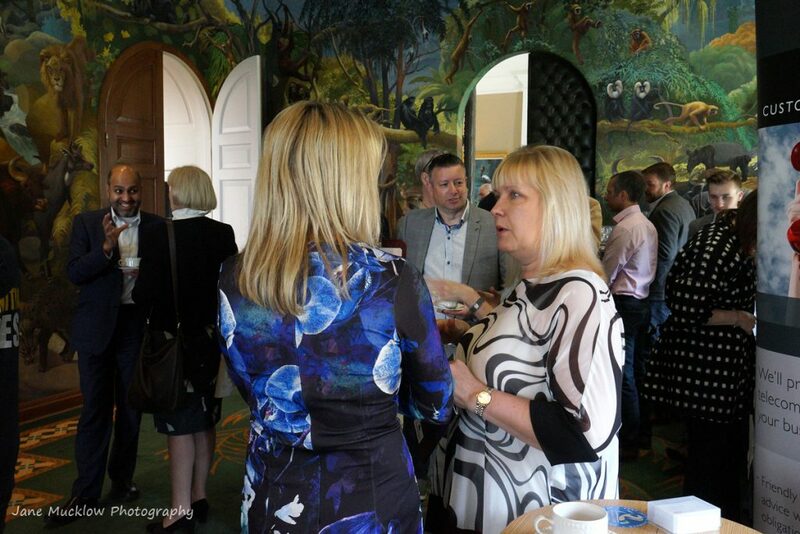 These events are fab for networking, and learning more about how to network effectively. I will be there photographing that one too, and look forward to seeing you!